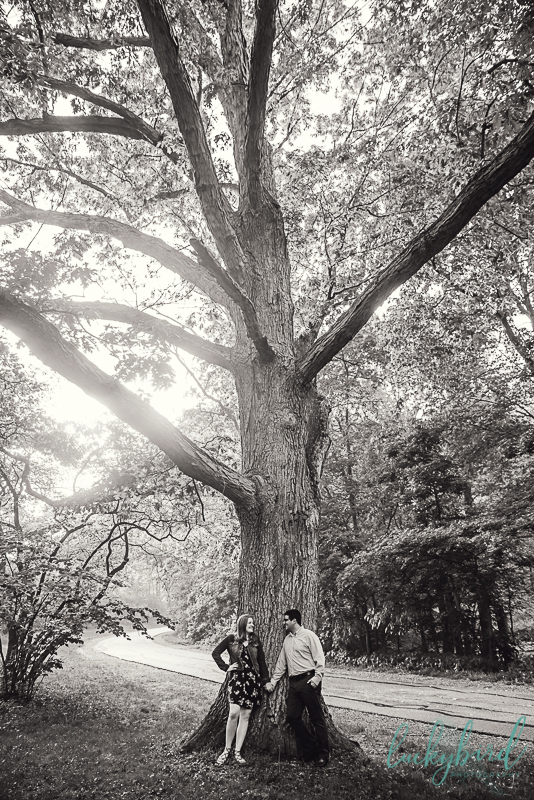 Oak Openings is a massively popular option for Toledo engagement photos. From “The Spot”, a location with hundreds of red pine trees that look like something out of the West Coast, not Ohio, to some gorgeous bodies or water, fields, and tall grasses. This Toledo park has such an amazing selection to choose from. Pro tip – Oak Openings is MASSIVE. 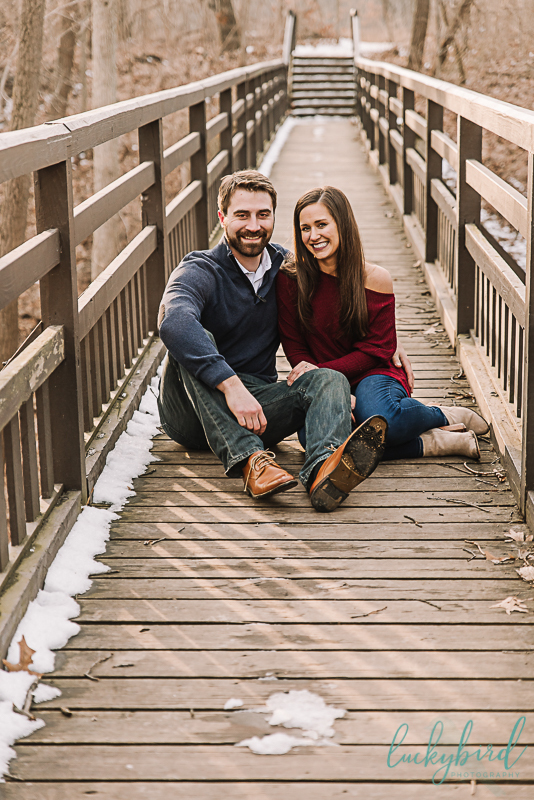 If a couple doesn’t know their way around Oak Openings or where they want their session to happen, I always recommend going out there and checking it out in person! The Spot is a pretty dark location and for lack of a better choice of words, a one-look location versus somewhere like Silver Lake, which is brighter and has a bridge, field, and obviously the lake. See what part sparks joy! 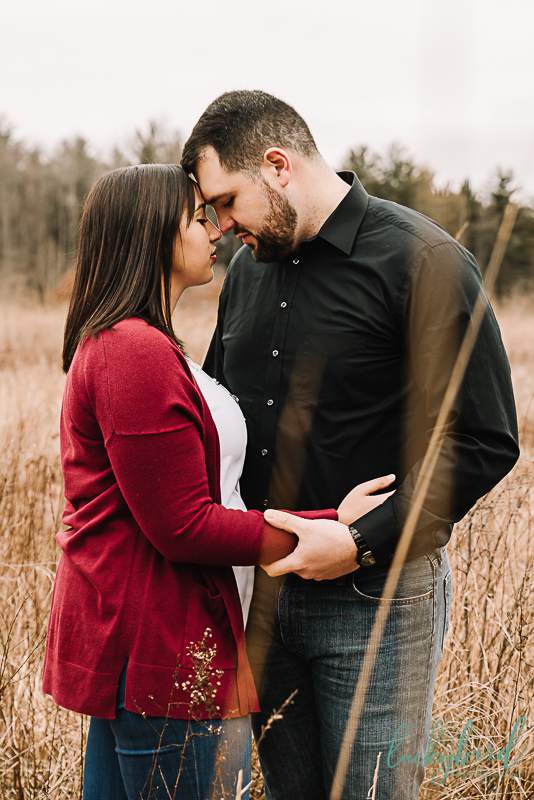 Of course, as always, I have plenty of galleries I can send your way with popular spots and my tips and advice for those couples that need it. The first thing Toledo Botanical Garden’s website says is that they are “a museum for plants” and that makes my heart so happy. This park is stunning year-round and a very very popular place in the fall. 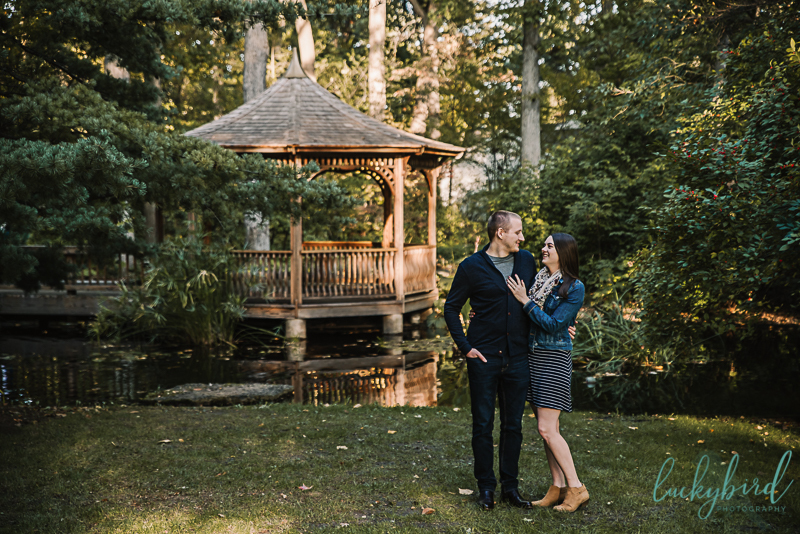 You can’t go wrong with the gorgeous lakes, ponds, gazebos, bridges, and pathways here. There is even a beautiful courtyard with greenery galore and some cool grape vines. My recommendation for sessions here? 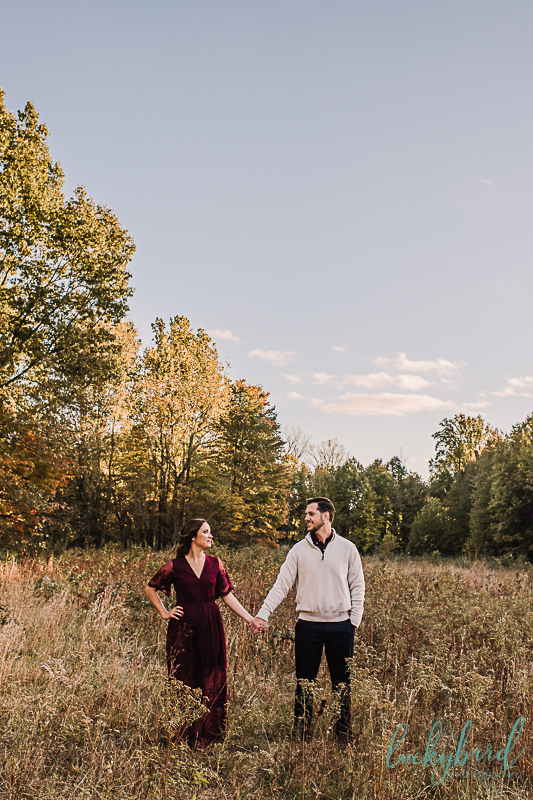 Don’t choose a Saturday in the fall (between engagement sessions, weddings, and Prom, it is impossible to get to the best spots) and be prepared for lots and lots of other sessions going on during golden hour. Wildwood is my personal favorite Metropark in Toledo. There are acres and acres of land and I always challenge myself to find the most unique and different spots. We usually find deer, gorgeous light coming in from the trees, and a really good patch of flowers I spend way too much time drooling over and placing you near. You can’t go wrong here but again, it is crazy busy in the fall and in the winter on weekends they have tours of the Manor House, making that area very populated. 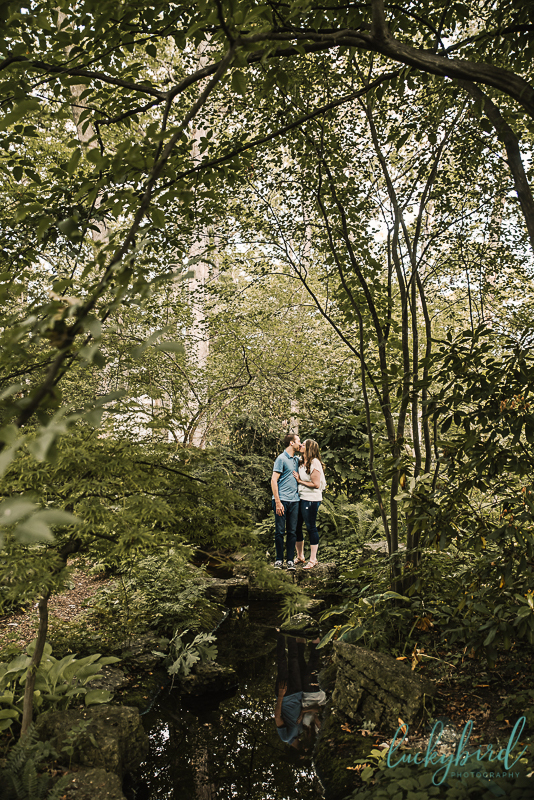 I have the lamest way of explaining this park to my couples that are on the fence between more of a downtown feel and a park feel for their engagement photos, explaining that this park has the best of both worlds and falls in the middle. Eh? Eh? It really does – across the street is a good industrial building and inside the park is this great bridge, field, boardwalk, and plenty of greenery. It’s a good one! It’s also crazy crazy busy on Saturday’s in the fall during prom season. 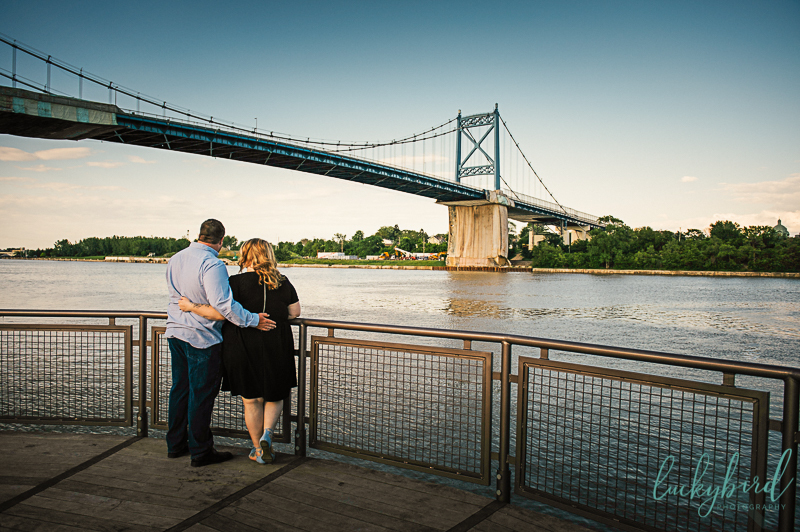 Don’t have your heart set on one location here if you want the bridge as sometimes you are sharing with dozens of moms with cameras and a bunch of Prom dates! It has a very Toledo look though and I absolutely love it! 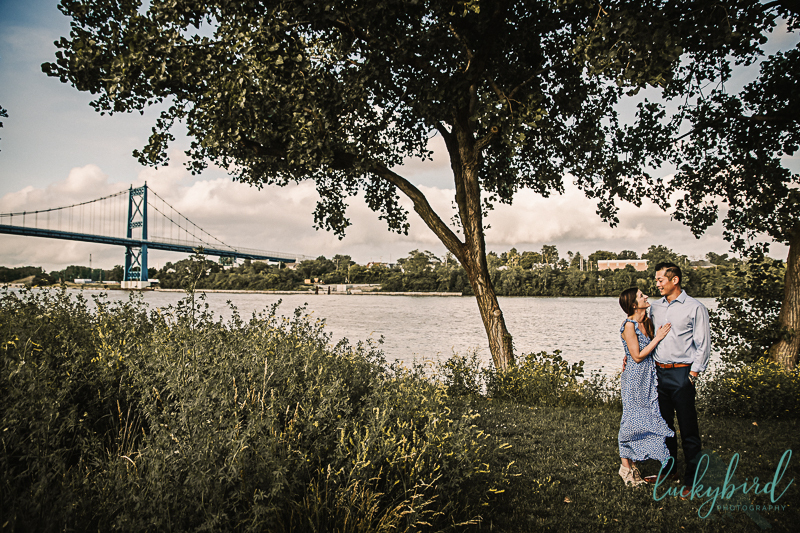 I hope you enjoyed my roundup of some of the best parks in Toledo for engagement sessions! Want more? 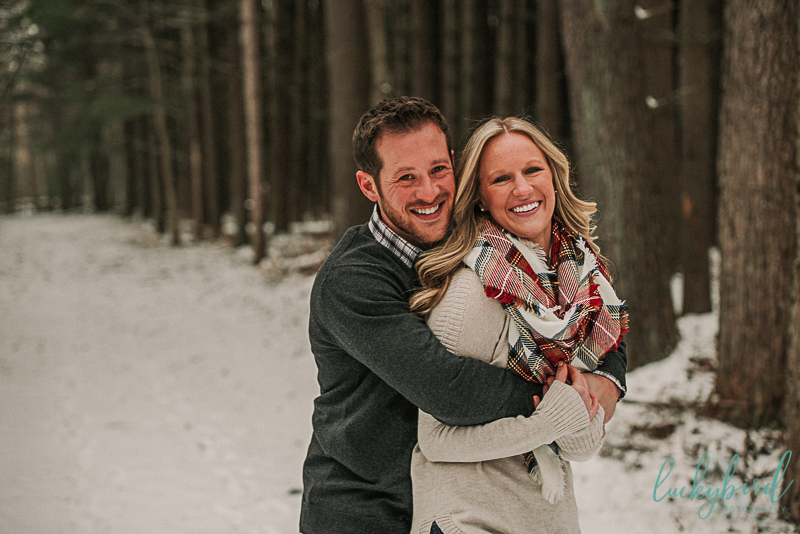 Here is a recent blog about the best lighting for your Toledo engagement session.